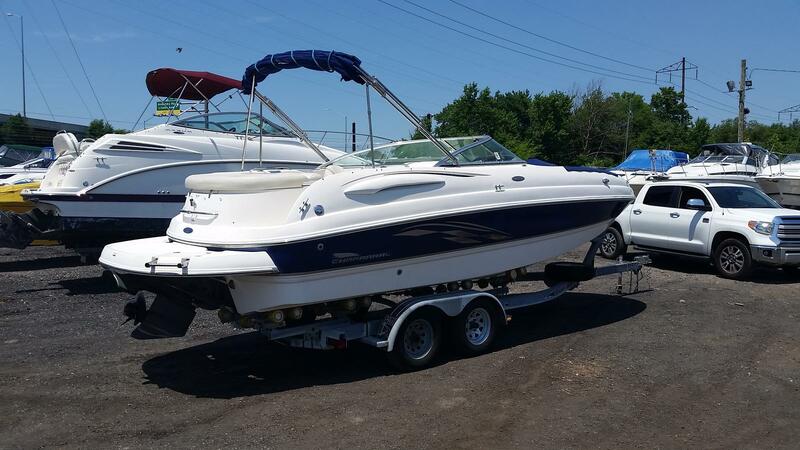 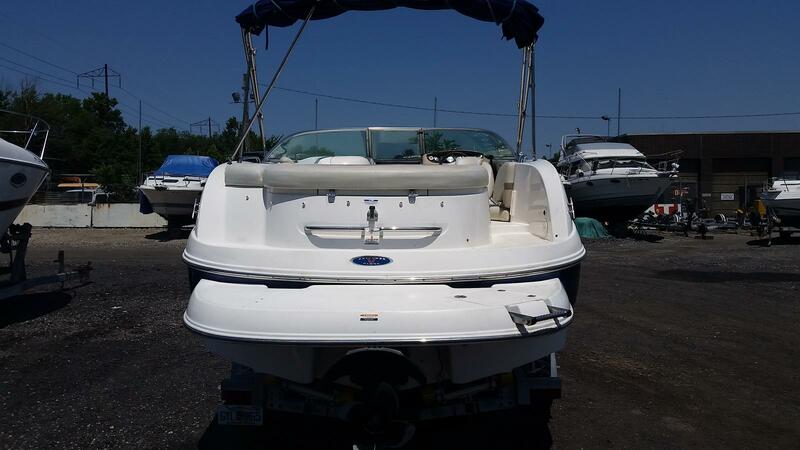 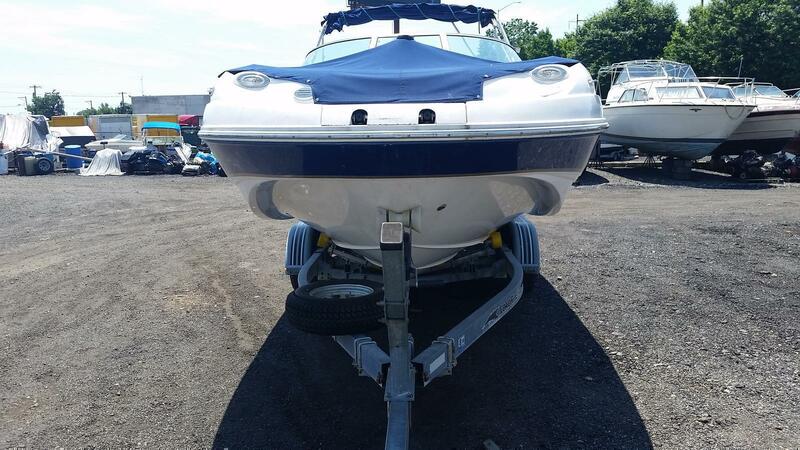 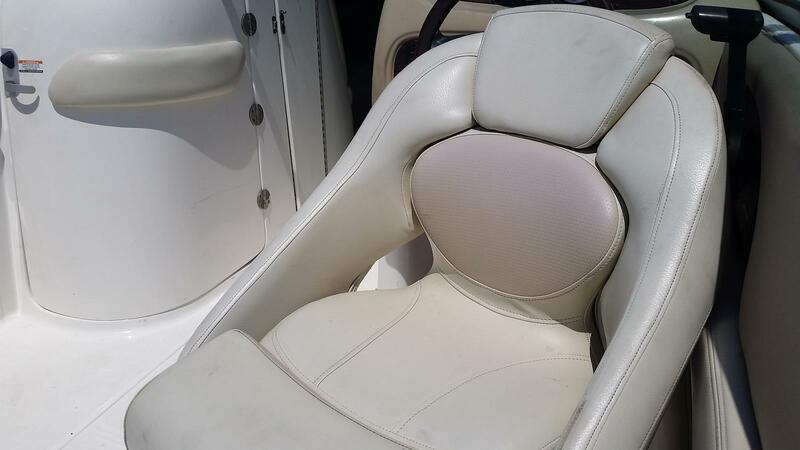 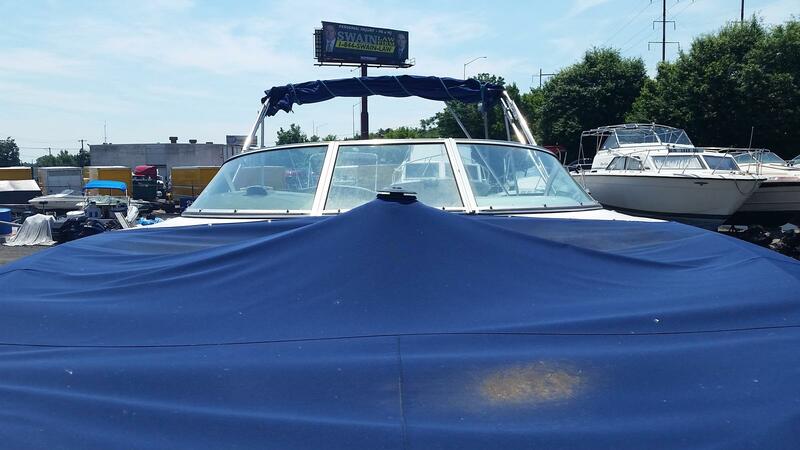 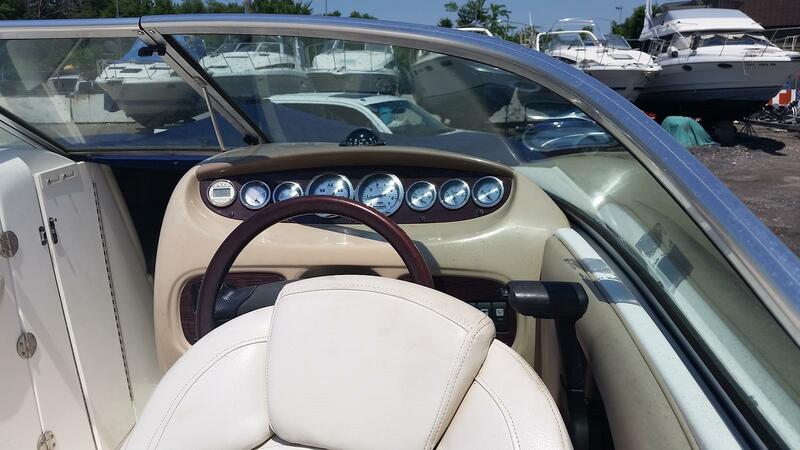 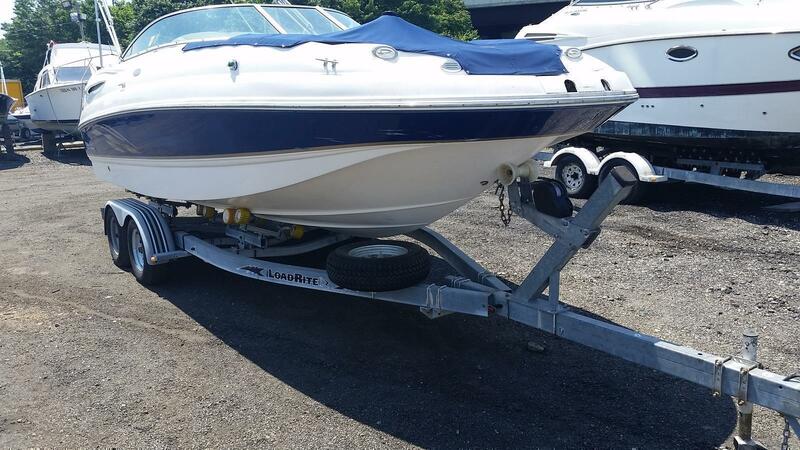 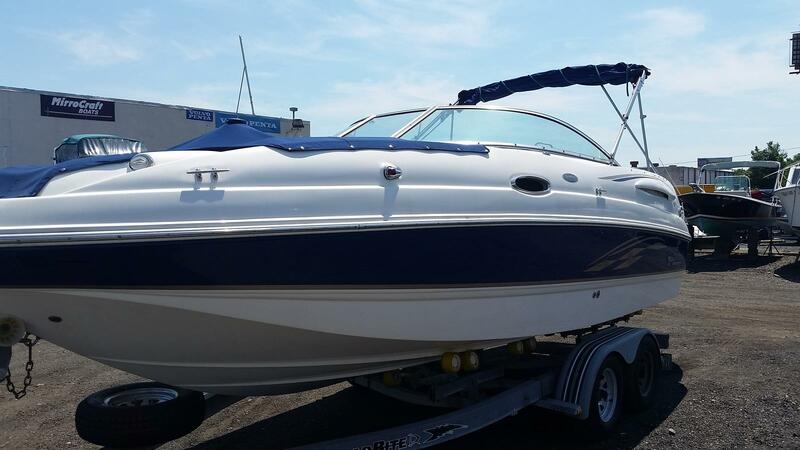 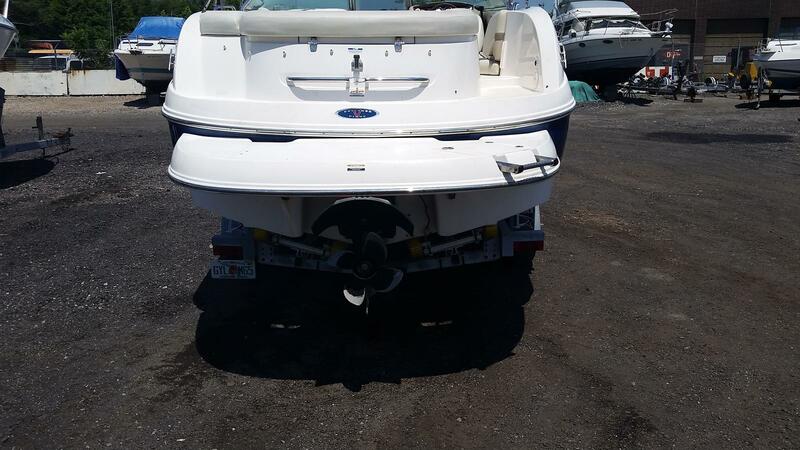 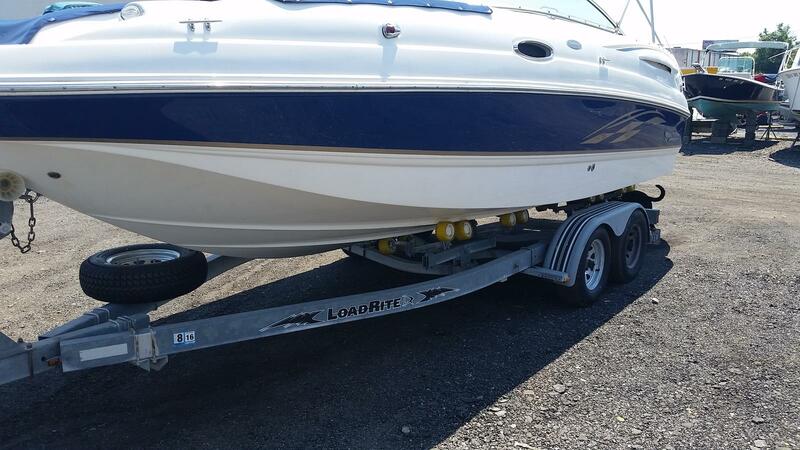 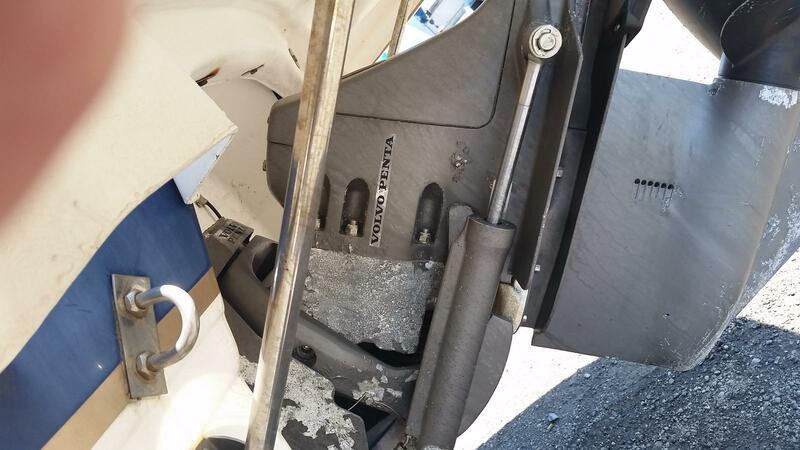 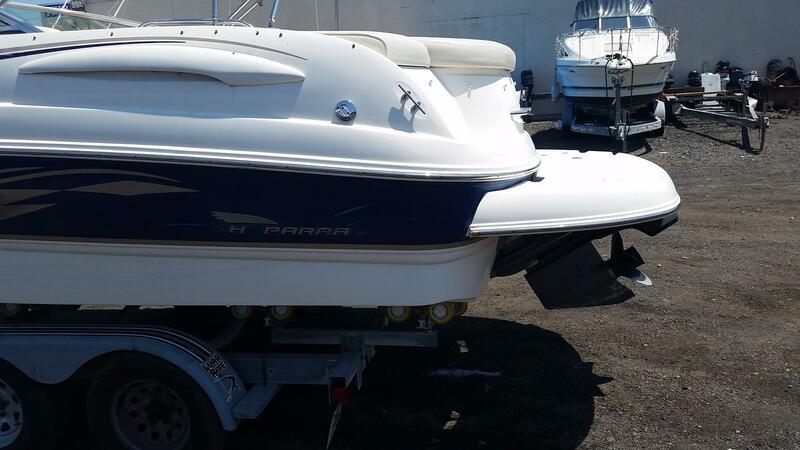 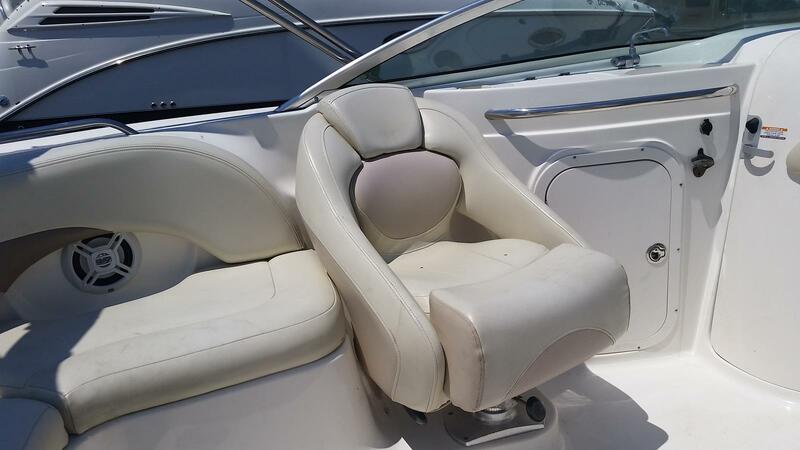 2005, Chaparral, Fiberglass, Bow Rider, (Boat / Motor / Trailer PKG), Blue And White, I/O, Volvo Penta, HP 260, Duro Prop Drive, Just Serviced. 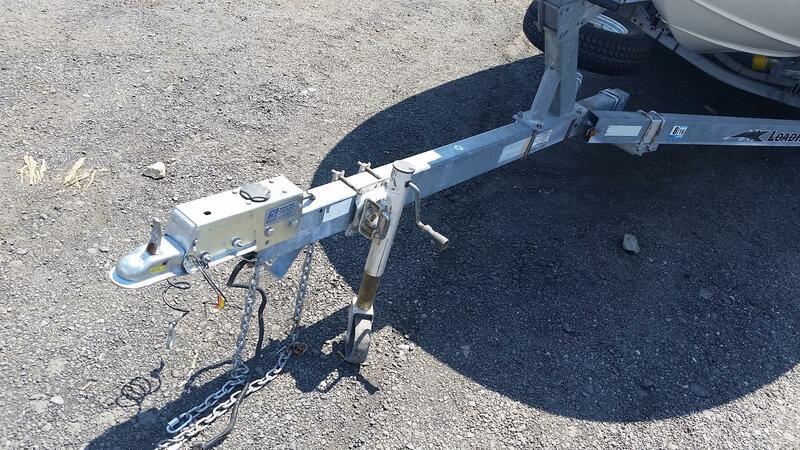 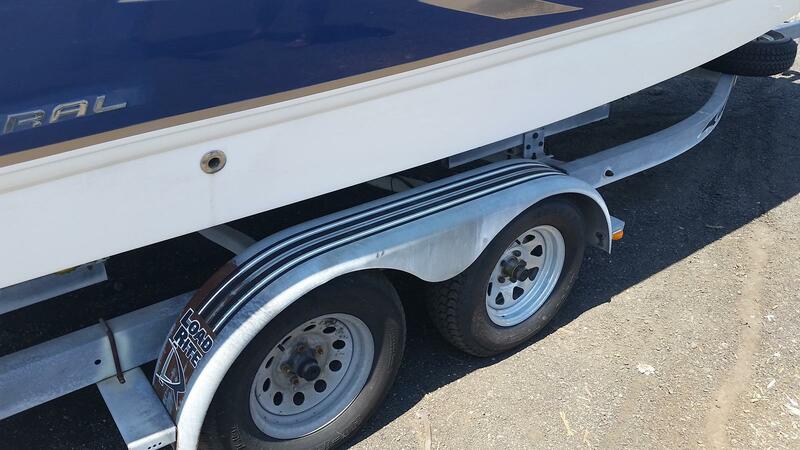 2007, Load Rite Roller Trailer, Galvanized, Trailer, Tongue Jack, Hand Winch, In Excellent Condition. 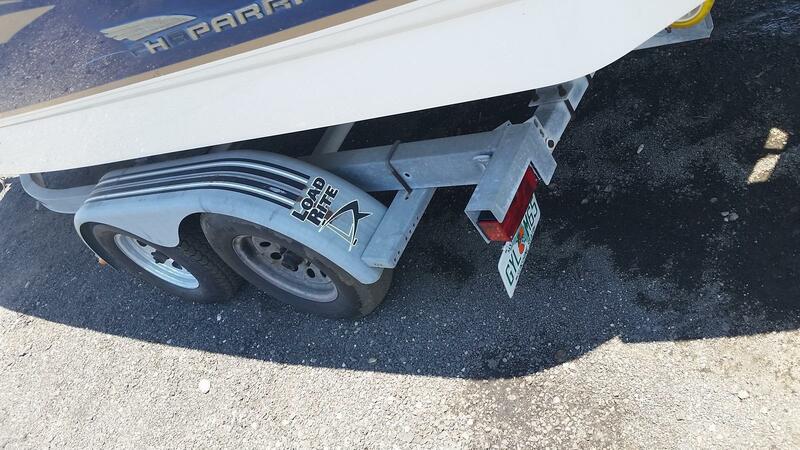 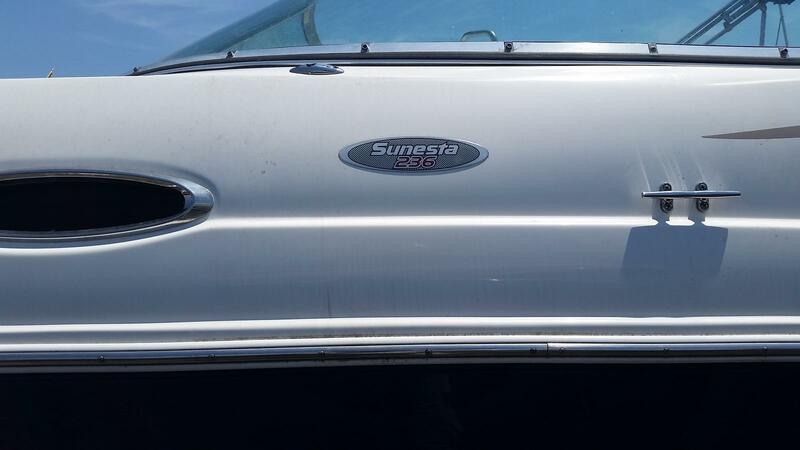 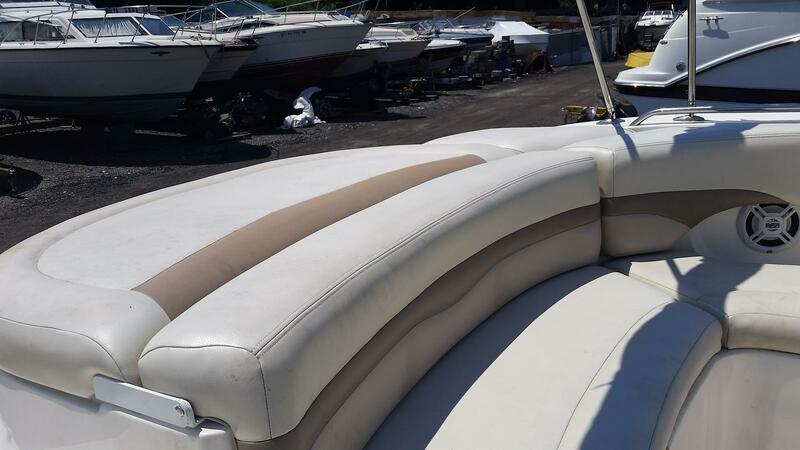 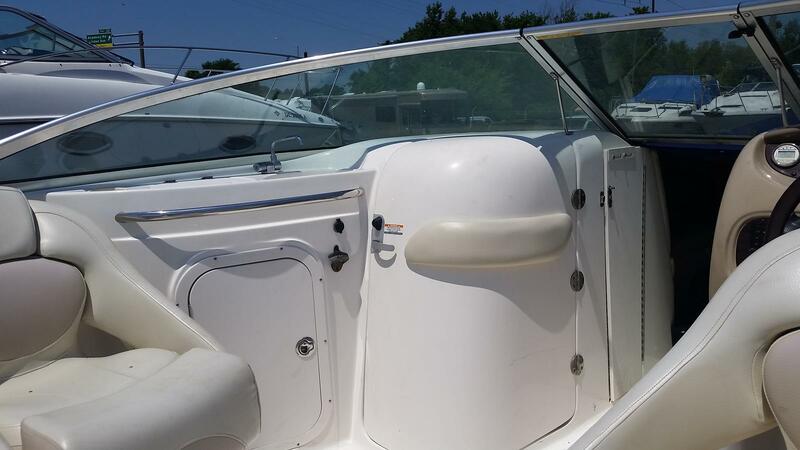 Beam: 8'6", Dry Weight: 5,380 lbs., Length: 23' 11", Swim Platform, Boarding Ladder, Ski Tow Ring, Nice Layout Inside Boat, Swivel Captain's Chairs At Helm And Passenger Side, Walk Thru Windshield, Enclosed Head, Bench Seat AFT, Bow Rider Seating Forward.